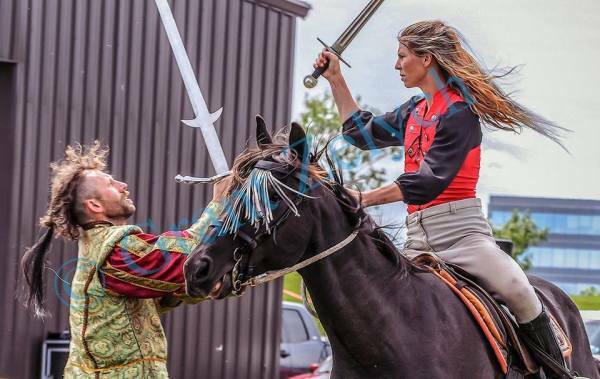 We are a specialized learning group that combines horsemanship, weapon control and theatrical stage combat. A horse is more than just a mount or tool, they are a companion. 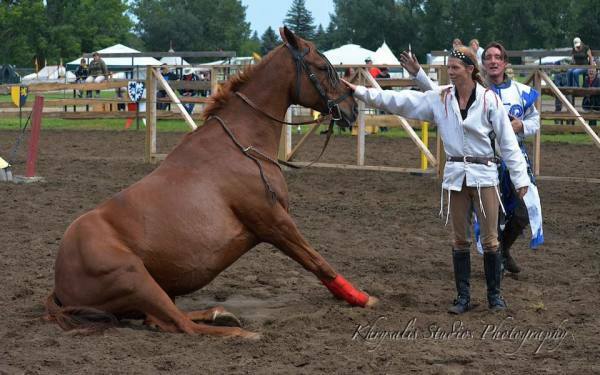 MCA teaches the art of true partnership with our equine friends. This connection is essential in all aspects of riding, build the horse's desire to work with you as you build your riding confidence and both shall grow beyond expected desires. The rudimentary skills of weapon control begin with your ground work. MCA starts with the basics of safety and control that can later grow into a greater love of the art and even take this training to new mounted heights. (Pun intended). 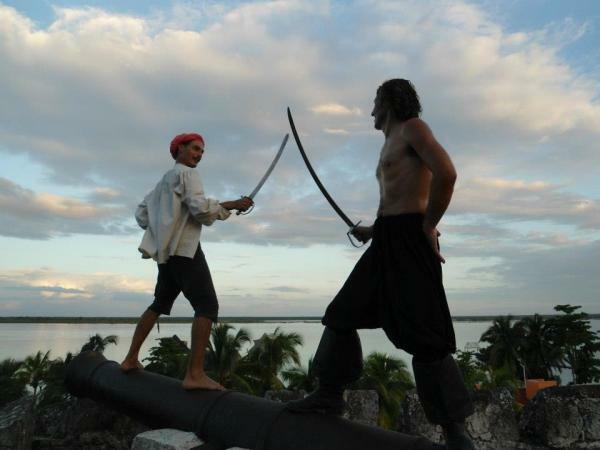 Grow the passion of riding and/or weapon control with Stage Combat training. MCA's stage combat lessons teach a large array of specialized training such as: film base stunt work, ground and mounted choreographed fight scenes, and safe performance practices to grow into performing for live demonstrations and professional film work.